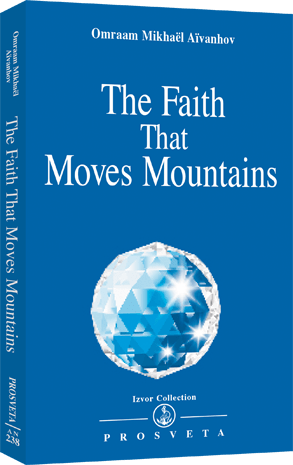 Izvor CollectionWe can move a mountain, but only if we are ready to move it stone by stone. Izvor CollectionTry, not to make others suffer, and of course, you must not abandon them. 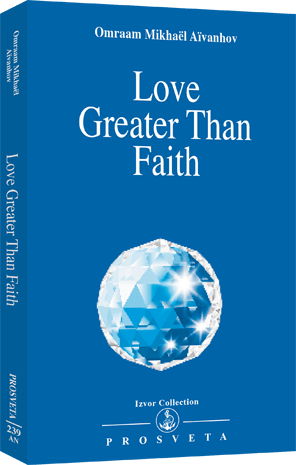 Remember that love is always greater than faith. Izvor CollectionThe love for one’s neighbour which was taught by Jesus and which stems from this truth that humans are children of the same Father. 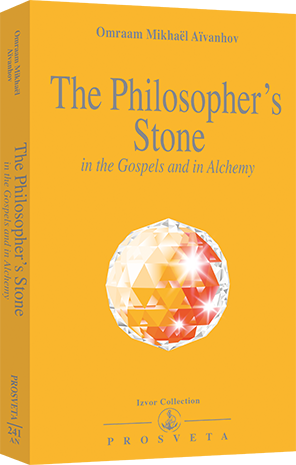 Izvor CollectionThe Gospels can be understood and interpreted in the light of alchemical science. Izvor CollectionTrue joy is not the result of anything visible or tangible. 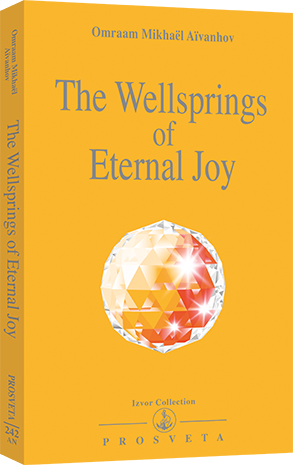 It is joy without a reason. 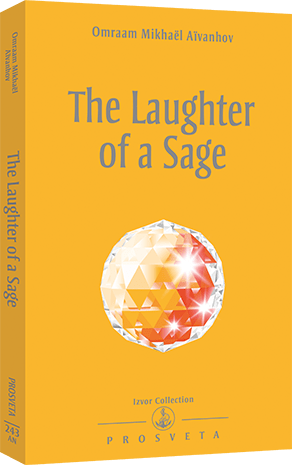 Izvor CollectionThe sage’s laugh is a laugh of freedom. 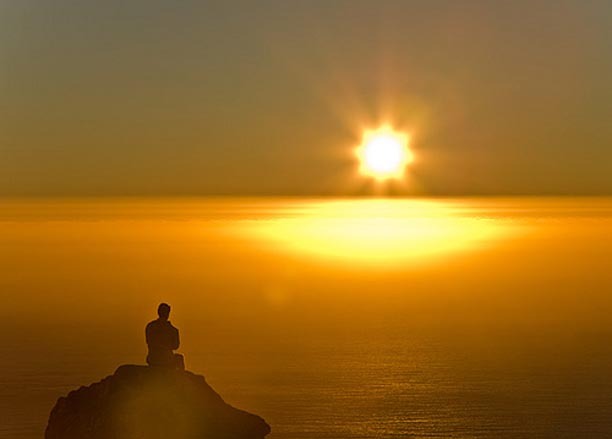 For what the sage has understood has freed him from the pointless burdens of life. 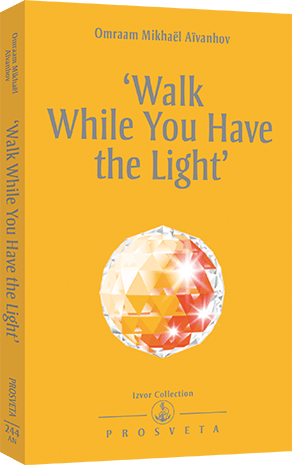 P0244AN - ‘Walk While You Have the Light’ - NEW RELEASE ! Izvor CollectionKeep walking the path of light. And what will be at the end of the path? You will find out when you arrive, and you will be dazzled.